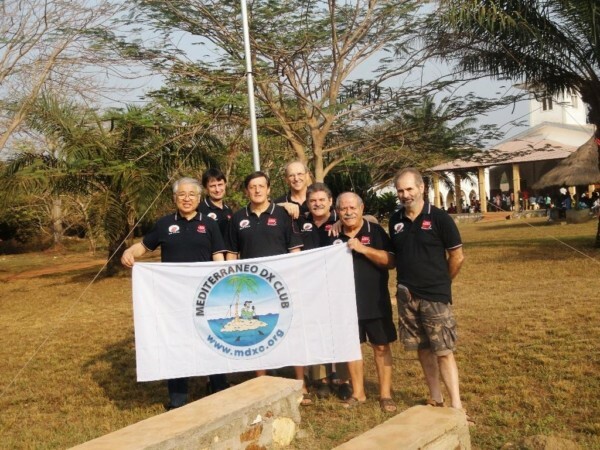 We receive and publish with pleasure the team photo which these days is on the Central African Republic. 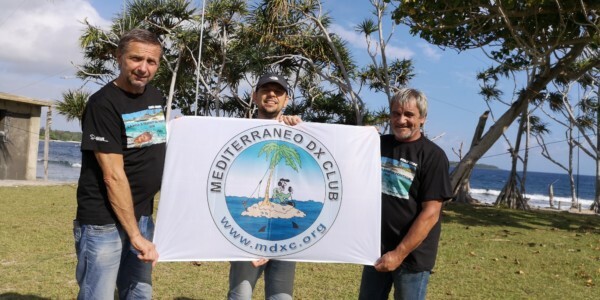 Of course the MDXC is a sponsor of the group Italian Dxpedition team. 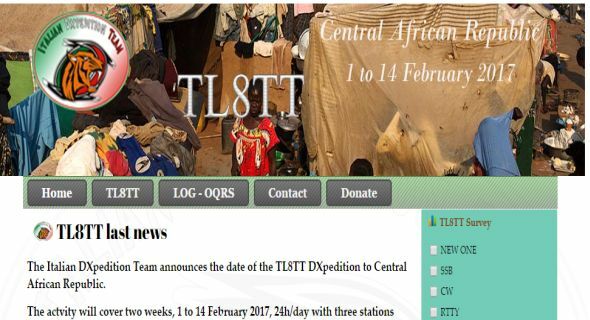 The Italian DXpedition Team announces the date of the TL8TT DXpedition to Central African Republic. The actvity will cover two weeks, 1 to 14 February 2017, 24h/day with three stations operating 160m through 10m. 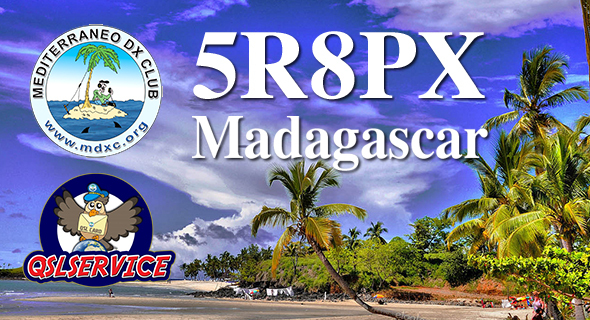 The RTTY activity will be restricted to 20m. Our TL8TT licence has been credited by ARRL and LoTW has been activated. 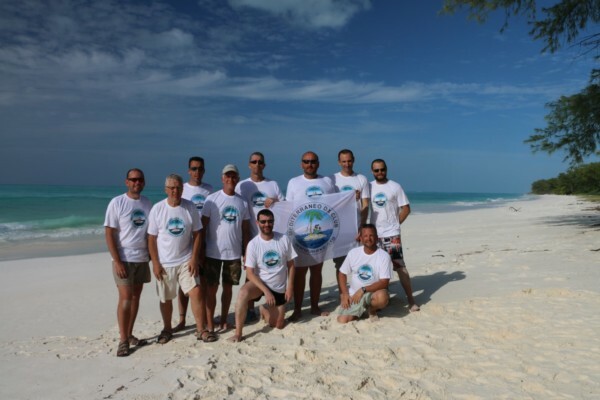 OQRS will be activated from the beginning of the DXpedition. 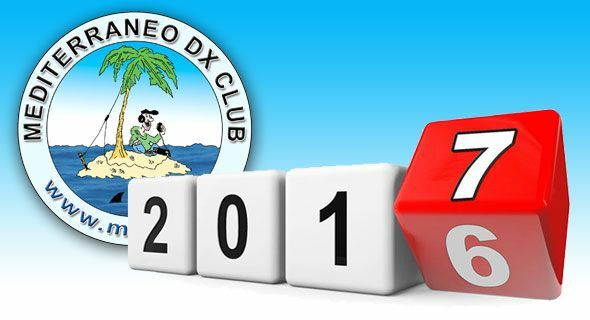 At the end of the DXpedition, QSO data will be uploaded to LoTW for our Sponsors, the LoTW EXPRESS applicants and those requesting QSL via OQRS. 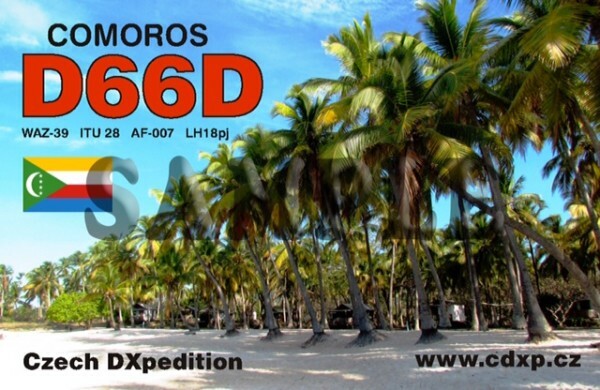 In addition, contributors for 50$ or more will receive, besides our QSL, the DXpedition DVD. The complete logbook upload will take place by the end of August 2017. Given the recent activity from the same country, we decided to reset our TL8TT Survey. This in order optimize our operations, on the grounds of an updated situation. Also the year 2016 saw us very busy in supporting the best and most important dx-peditions (see attached table) around the world. This required a great economic effort and showed that the MDXC is in full “vogue” in DX scene. 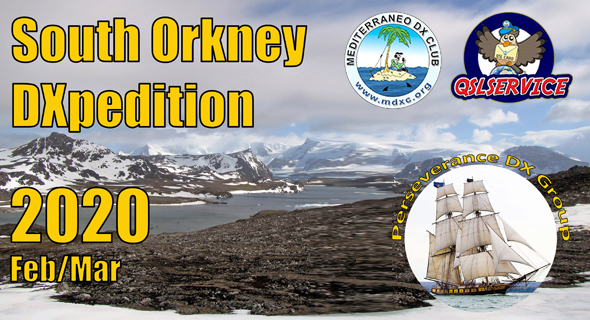 For all dx-peditions has been provided to MDXC Members the QSL by our QSL-SERVICE. 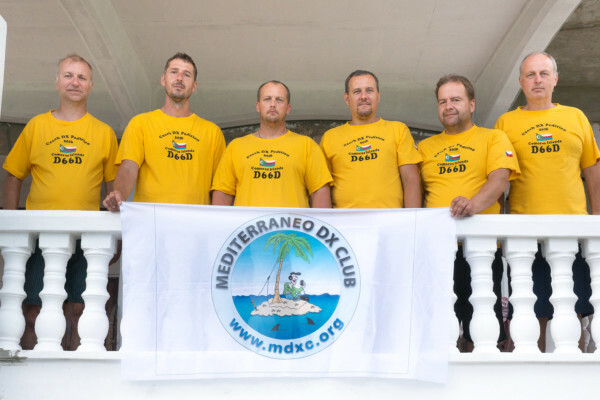 The management of the service lives thanks to the efforts of many MDXC Members, free of charge. The continuous increase in postal rates, however, creates many problems on the Club budgets so that next year we’ll re-evaluate a possible retouching on the annual contribution that has always been contained since the birth of our Club. The Euro has almost halved the purchasing power of services by third parties, so certainly we’ll ask to MDXC Members a small sacrifice for future annual contributions. An investment in the future of the club and its prestigious presence in the DX panorama. even against the bad propagation, to participate and make a tender moment also a chance to meet many new radio amateurs who look out for the first time in this competition. A special thank to the district of Pisa that hosted the 2016 MDXC Meeting, demonstrating great professionalism and friendship in merging all guests and members who have honored us with their presence. 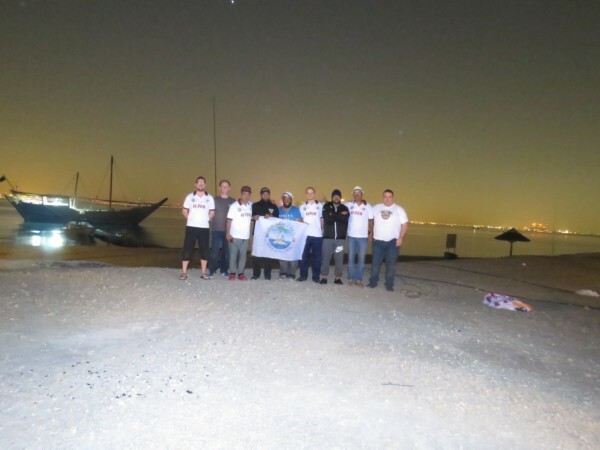 The occasion was held for the first DXpedition School. 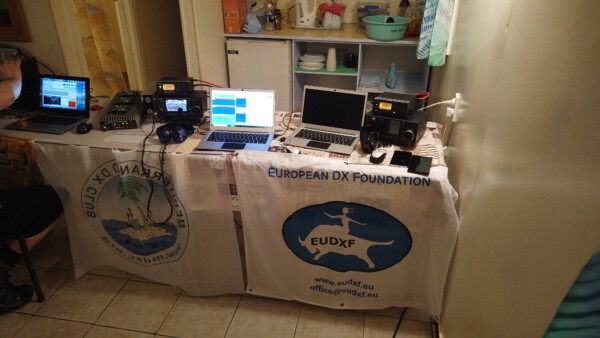 A event much appreciated by many OM who are interested to look out into the world of DX-peditions. 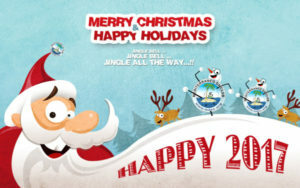 The Mediterraneo Dx Club staff wishes all members a happy and peaceful Christmas for you and your families. Happy Holidays and best wishes for joy and peace. 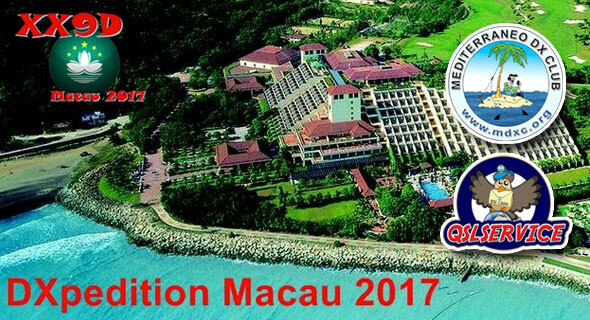 XX9LT, DJ9KH, DL2AWG, DL2HWA, DL2RNS, DL3HRH, DL4SVA, DL5CW, DM2AUJ, DM2AYO and DL7VEE will be active from Macau as XX9D between February 13-26, 2017. QRV on 80-10m CW, SSB & RTTY. 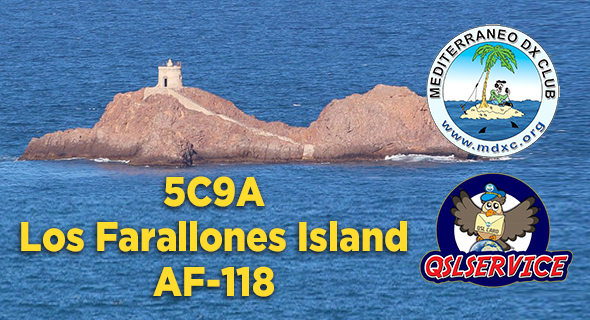 QSL via DL4SVA. 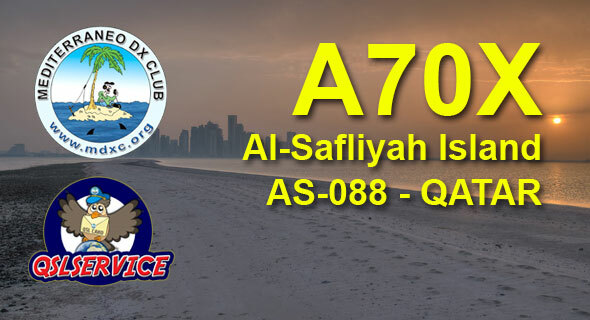 Radio Amateurs members of Qatar Amateur Radio Society (QARS) will be active from Al Safliyah Island, IOTA AS – 088, 1 – 7 January 2017 as A70X. 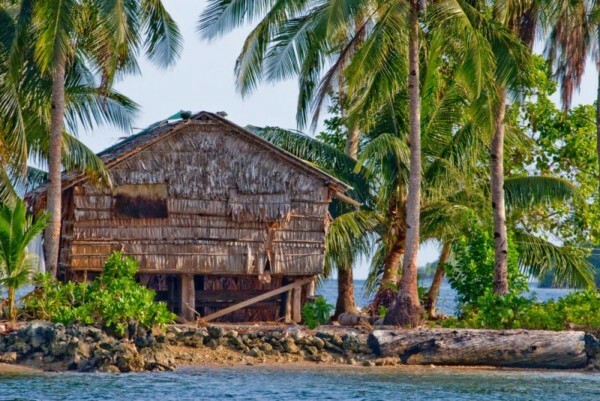 They will operate on HF Bands CW, SSB, Digital modes. 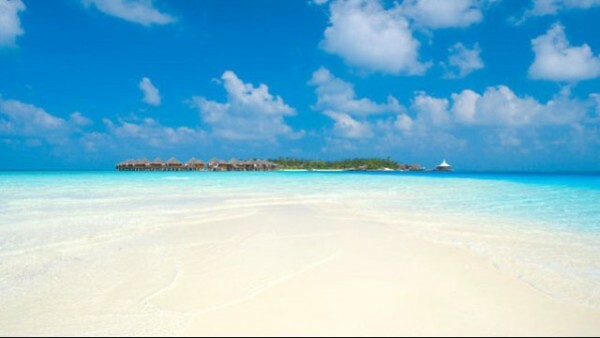 Team – A71AM, A71AV, A71BI, A71EM, A71GO, A75GM, A75GT, E76AA, E78AA, EI5GM, EI9FBB, MM0NDX. 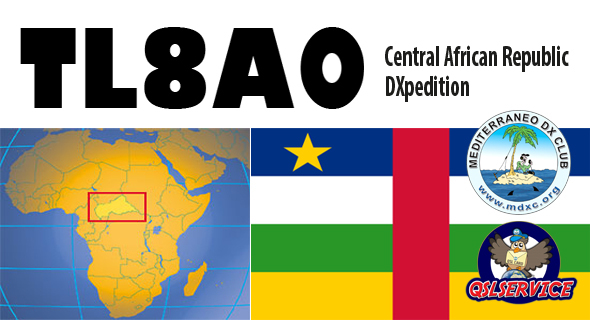 LA7GIA will be active from Central African Republic as TL8AO between November 10-22, 2016. QTH: Bangui. .
we recived the beautiful photo of D66D Team.